RVK Brewing Co, a soon to open 500 L brewery in Reykjavik, is looking to add the right person and all around brewer to our team. The most qualified candidate will be part of all facets of the brewery including, but not limited to; production, recipe development, process management, inventory management, employee education, consumer education, industry events, and more. 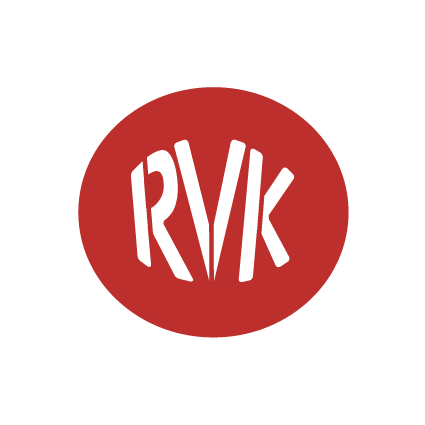 RVK’s ideal candidate will possess: both experience in a small brew pub and production brewery producing over 20,000 hl to allow for our planned expansion, an accredited brewing certification, experience in leading education and brewery events as they will be leading tours and working in the taproom, and strong communication and problem solving skills. RVK also plans to produce barrel aged sours and needs someone with strong experience in blending barrel aged beers. Cicerone certifications an added plus. • Managing the RVK brewing facility, including a 500L 3-vessel Brewhouse, bottling line, and keg filler. • Working with management team to uphold high standards of quality and establish strong Standard Operating Procedures. • Managing raw ingredient inventories, cost of goods, scheduling, forecasts and contracts. • Maintaining detailed records of beer production. • Managing and developing Standard Operating Procedures for quality testing and control. • Continuously innovating and improving both product and operational and brewing practices and processes. • Working with management team to maintain safety standards. • Starting and managing our clean and sour/wild barrel-aging program. • Willingness to serve as point of contact and liaison with media, customers, suppliers, beer trade publications, and other breweries. • Helping with marketing to maintain a positive brand and profile of the brewery in the community. • Willing to contribute to tasks outside key responsibilities. • Able to appreciate beer without personal abuse-related problems. • Collaborative spirit and ability to work independently as well as within a team environment. • Necessary to have a proven ability to work with breweries throughout the craft beer industry to help foster Iceland’s growing brewing culture.